Kenji Ikeuchi, Author at Kenwa Trading Corporation, a specialist in door hardware and various door closing solutions. 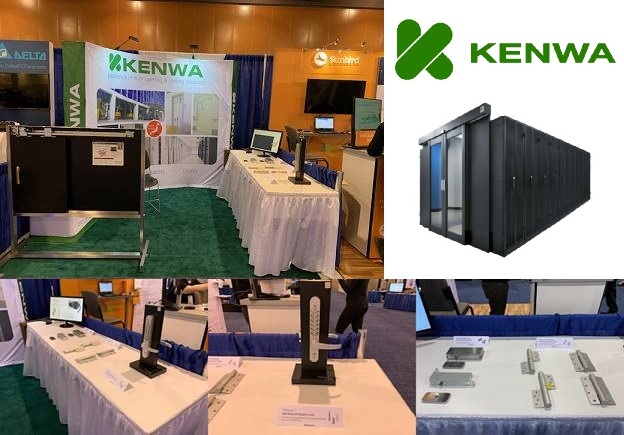 KENWA made a successful showcase at Data Center WOrld Global 2019 held in Phoenix Arizona on March 21-22. We received great feedback from the quality customers visited our booth during the show. KENWA’s Sliding Door Closer has successfully drawn interests from the visitors. We thank all of you who have visited out booth. 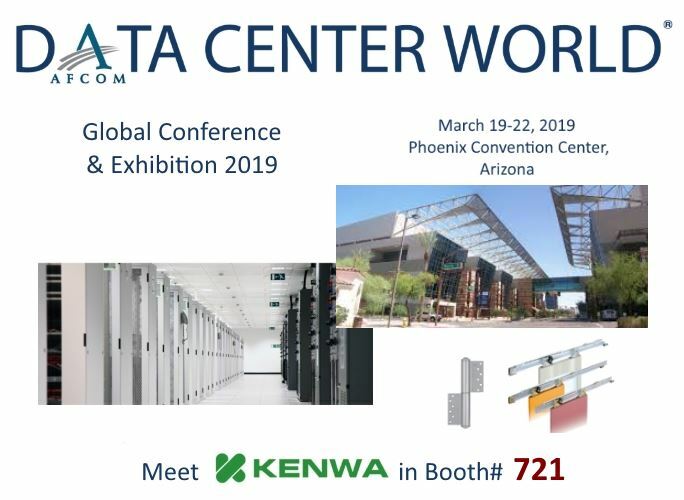 Data Center World Global Conference & Exhibition 2019 will be held from Tuesday March 19th through Friday March 22nd in Phoenix, Arizona. Please visit us at this premium event as we showcase state of the art door closing solutions perfectly meeting the needs in data center facility. For more information on the show event schedule, location, exhibitors, admission costs and other general information please visit the show website. Meet KENWA’s cutting-edge technologies in Booth# 721. KENWA will showcase smart and cutting-edge door control solutions in the following shows/events. Please visit our booth and feel the innovation. 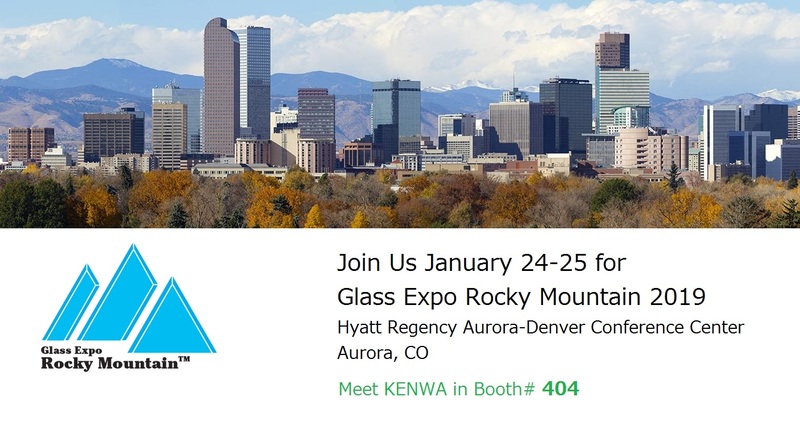 KENWA made a very successful presentation at Glass Expo Rocky Mountain 2019 held in Aurora/Denver CO in January. Large number of quality customers had visited our booth during the show. Our PDC100 Pivot Glass Door Closer and NSC-G series sliding glass door closer has successfully drawn a lot of interests from the visitors. 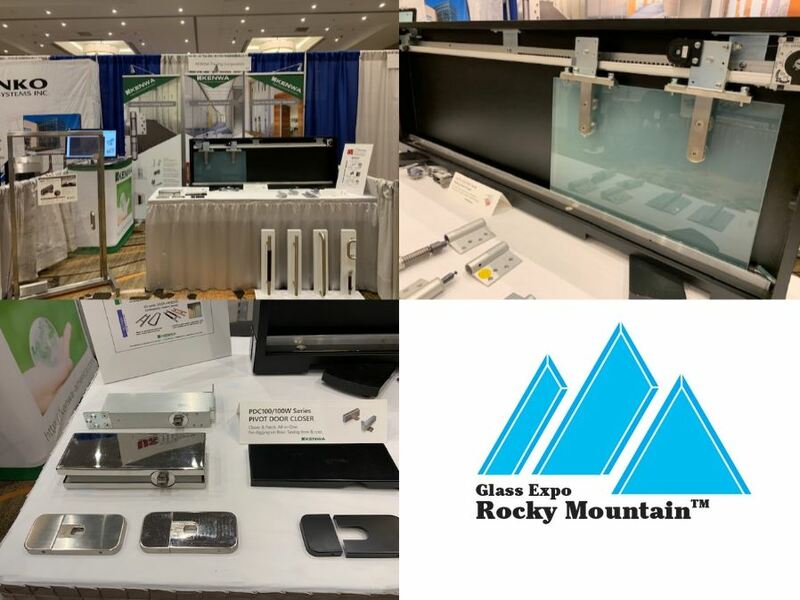 Glass Expo Rocky Mountain™ (GERM) ’19 is coming back once again to the region. The show will be held January 24-25, 2019 at the Hyatt Regency Aurora-Denver Conference Center in Aurora, Colo. (suburban Denver). 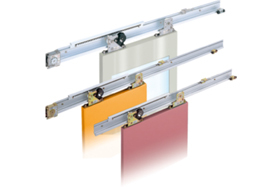 KENWA will showcase smart and cutting edge door closing solutions suitable for glass doors. Please come and see KENWA at Booth 404. The team at KENWA wishes you peace, joy and prosperity throughout the coming year. Thank you for your continued support and partnership. We look forward to working with you in the years to come. 1600U-M New Concealed Door Closer has made a sensational debut. 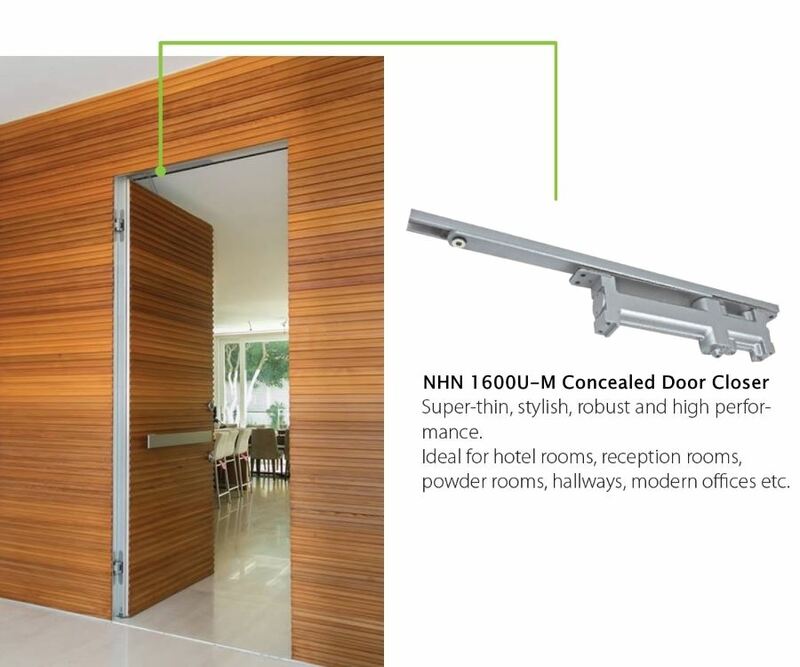 As a series of NHN Invisible Door Hardware, KENWA has unveiled a new Concealed Door Closer, 1600U-M series. With its slim and stylish design, this door closer is completely concealed into door and door frame, offering beautiful and contemporary streamline appearance to the doors. Non-handed, works for both right and left opening doors. 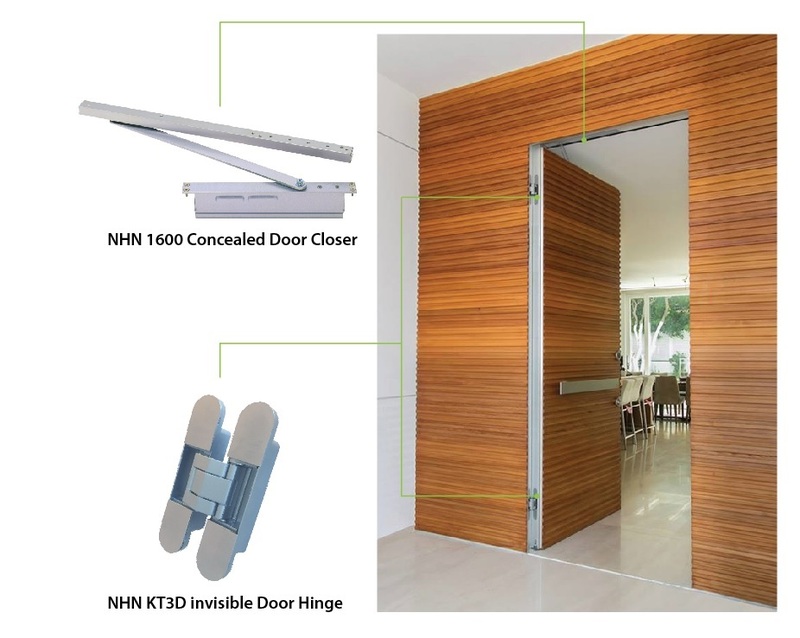 For more information about NHN Invisible Door Hardware, please contact us. KENWA has successfully reached remarkable milestone by having supplied (2500) sets of NSC series Sliding Door Closers for one of the leading manufacturers specializing in the data center containment design and construction based in US. The system has been used for the entrance door of data center containment system to ensure the optimum temperature/humidity control for the important data servers. 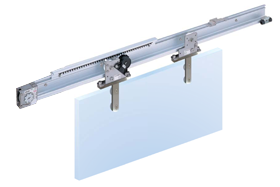 NSC/DSC series Sliding Door Closer is ideal, highly sophisticated and eco-friendly solution that adds a self-closing capability to your sliding doors. + Utilizing spring wire device and rotary gear damper to offer safe and smooth self-closing and soft-closing features. + Dual Speed Control – Both closing speed/dampening speed are adjustable. + Open Assist Feature – Lighten the door opening force. + Complete system includes pull spring device, damper control device, control rack rail, door hangers (x2), installation accessories and rail. Find more product information here. KENWA has added more models to its already renowned door handle lineup. KH series Contemporary Door Handle offers aesthetic and contemporary appearance to the doors. Employing SUS304 high-endurance stainless steel, KH series stainless model door handles are highly resistant to rust, corrosion and stain, and also resist scaling and retain strength at high heat/freezing chill. The bright, shiny and easily maintained surface provides modern and attractive appearance. Easy to clean, ideal for strict hygiene conditions such as hospitals, restaurants, kitchens, lavatories, store fronts and many other places. The KH series wooden grip model comes with SUS304 high-endurance stainless steel and beautiful wooden grip made of Zelkova. Natural surface of wood offers authentic modern appearance. Antibacterial – keeps you odor free and feeling fresh, ideal for strict hygiene conditions such as hospitals, restaurants, kitchens, lavatories, store fronts and many other places. Moisture free, clean and soft hand feel wooden grip is perfect for sensitive skin. For more information about KH series Contemporary Door Handle, please contact us. 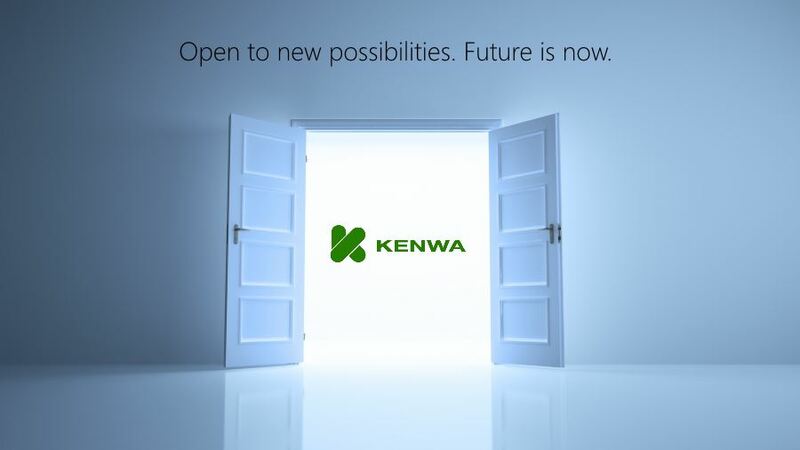 KENWA has unveiled another innovative door hardware. NHN Invisible Door Hardware offers beautiful and contemporary streamline appearance to the doors. The high performance concealed door closer and the completely hidden door hinge are suitable for wooden, steel and aluminum doors, ideal solution for modern commercial buildings and residential buildings.